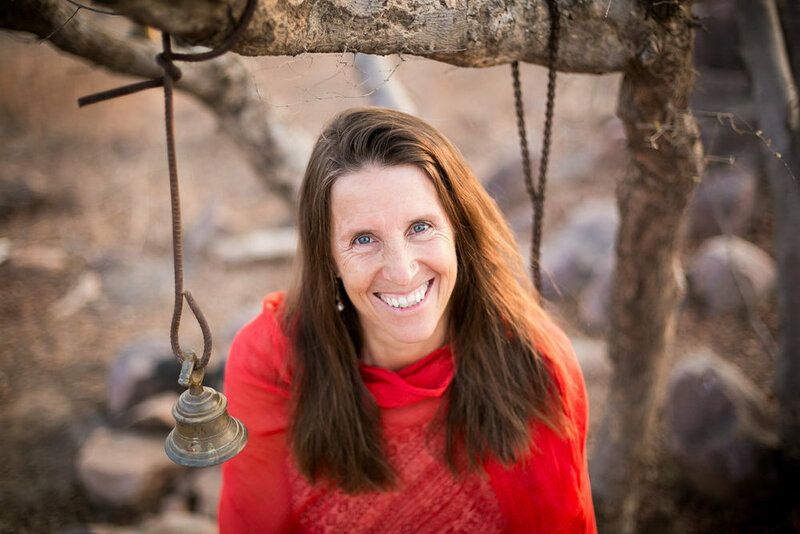 Sarah Hutchinson is a Registered Nurse, Certified Yoga Teacher (E-RYT 500) and Ayurvedic Wellness Educator based in Grand Junction, Colorado. She is dedicated to teaching anyone how to strengthen the body, calm the mind, and bring more joy to life. She teaches classes, retreats and offers private sessions to improve health, sleep, clarity and focus. Sarah is the founder of YogaBeyondthePoses.com, a virtual classroom that serves clients all over the world.